Large bookstores are closing locations, or closing down completely. Newspapers are shrinking. People are spending more and more time on the internet. All of this leads to the prevailing sentiment: books are dying because people don't read. Except that sentiment isn't true. 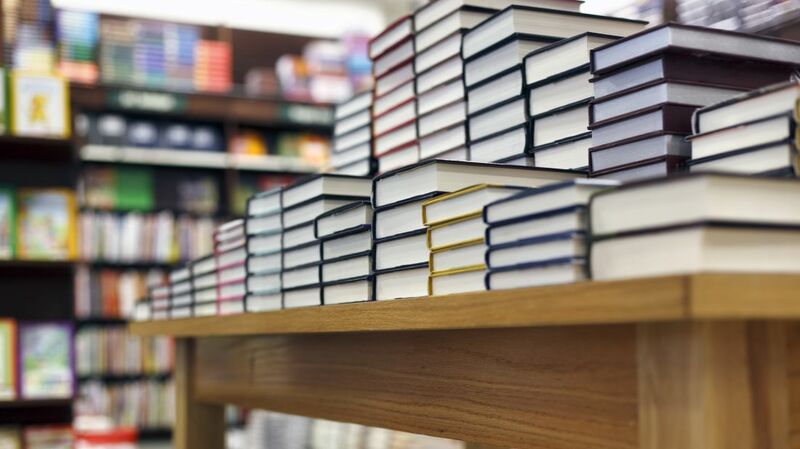 As Quartz recently noted, independent bookstores have thrived in the last few years. Between 2009 and 2015, the number of independent bookstores in the U.S. went up by 35 percent. The Guardian also recently reported that the number of independent bookstores in the UK went up in 2018 for the first time since the advent of Amazon. And while independent bookstores are thriving, print book sales on the whole are steadily, if slightly, rising too. According to Publishers Weekly, print sales rose by almost 2 percent in 2017, and continued to rise in 2018, mostly due to the strength of adult nonfiction sales. Vox suggests we're actually buying more print books because of all our time online, and in particular on our phones. A trip to a bookstore doesn't just make for a lovely afternoon errand, it also makes for a potentially popular and pleasing Instagram post. #Bookstagram has been used more than 25 million times on that photo-sharing platform alone. Bookstores are able to more effectively market their stores with social media as well. Vox also wrote that because our phones are so ubiquitous in almost every aspect of daily life, we're increasingly drawn to physical books as an escape. Indeed, some independent booksellers agree that digitization has actually made people crave physical books more—their look, their feel, their smell. If you need some inspiration for print books to read next, check out Mental Floss's favorite books of 2018. And if you need ideas for bookstores to visit, check out these unusual bookstores—or your favorite author's favorite bookstores.